The 2019 Rome E-Prix marks Jean-Éric Vergne’s 50th Formula E race. What better time to ask the reigning Formula E champion to revisit his top 5 all-time favourite races from the all-electric series. After scoring pole position, the Frenchman took victory in front of his home crowd during the eighth round of season 4 at Paris’ Circuit Les Invalides. 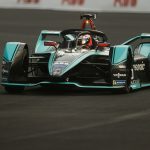 The season 4 finale was held on 14th and 15th July 2018 at the Brooklyn street circuit in Red Hook, where Vergne was crowned the ABB FIA Formula E champion after clinching fifth place during the first round of the double-header weekend. The sun seemed to be shining on Vergne during the Uruguayan round of the championship at the sunny resort city of Punta del Este where he started on pole position and managed to clinch the first spot on the podium. But it wasn’t all smooth running for the Frenchman who had some tough competition in the last few laps of the race. Formula E brought back racing to the streets of Switzerland last year. Despite facing a drive-through penalty, Vergne finished in 10th position and still maintained his lead in the driver’s championship. 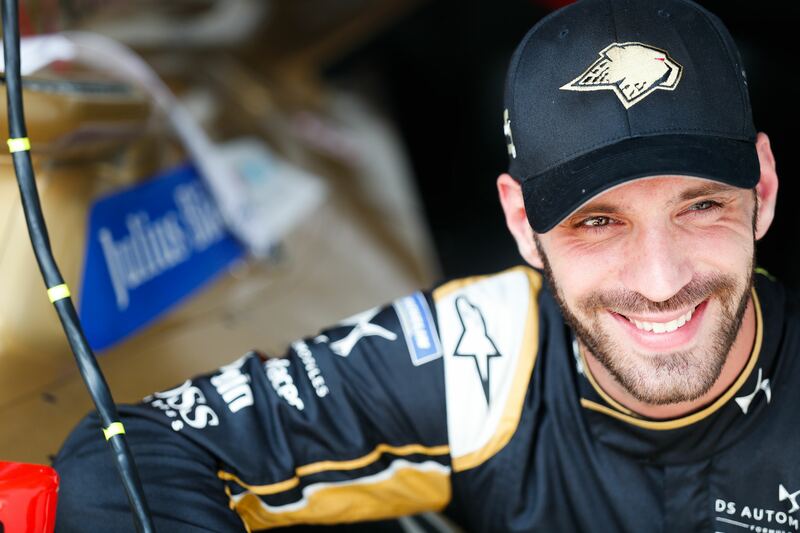 It was the 2016/2017 season finale in Montreal where Vergne caused a sensation by taking Techeetah’s maiden victory.